A Center for Sustainable Urban Development at The Earth Institute | Columbia University project. If you haven’t already taken this Survey, we invite your participation by February 15, 2019. It is available in English, French, Portuguese, Spanish, Hindi and Manadarin. We would like to hear from ‘city makers’ involved in any way towards improving their cities: in local government, the professions, education and civil society. We especially encourage the participation of youth, and LGBT communities. To see the Survey, click on Accelerating the SDGs. The Survey is the first stage of a three stage project. 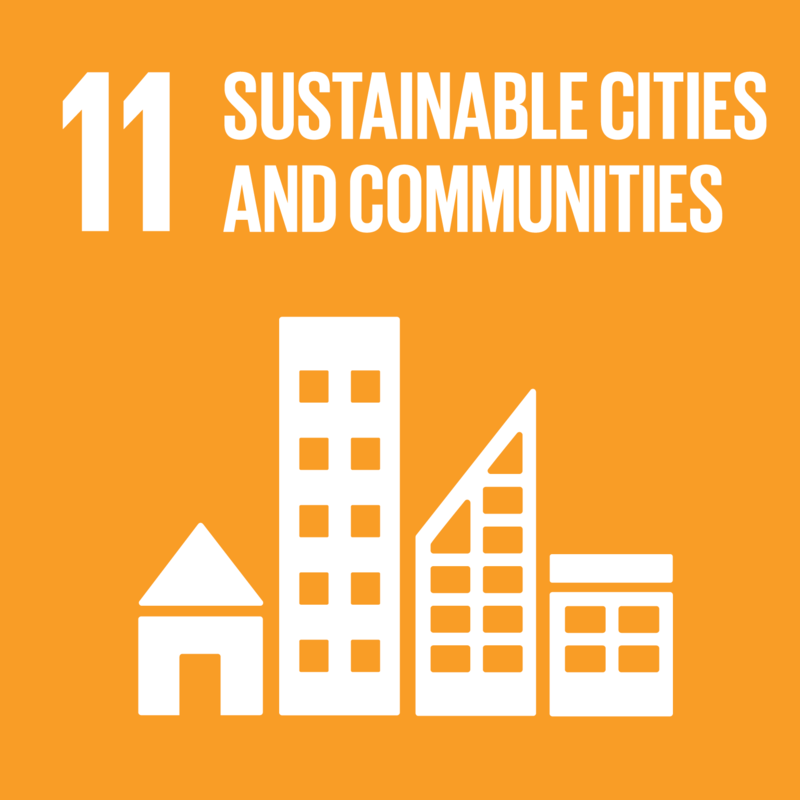 The overall project aim is to accelerate awareness of the SDGs and the New Urban Agenda through practical action. Survey outcomes will be shared with respondents.